The objective of the Initiative for Global Urban Shelter (IGUS) has been to catalyze research to develop sustainable and resilient residential dwellings that can be scaled up in low-resource urban settings. Over the course of the past 4 years, this initiative was comprised of two projects, looking at cost-effective methods of improving thermal comfort and reducing the risk of building collapse from earthquakes. 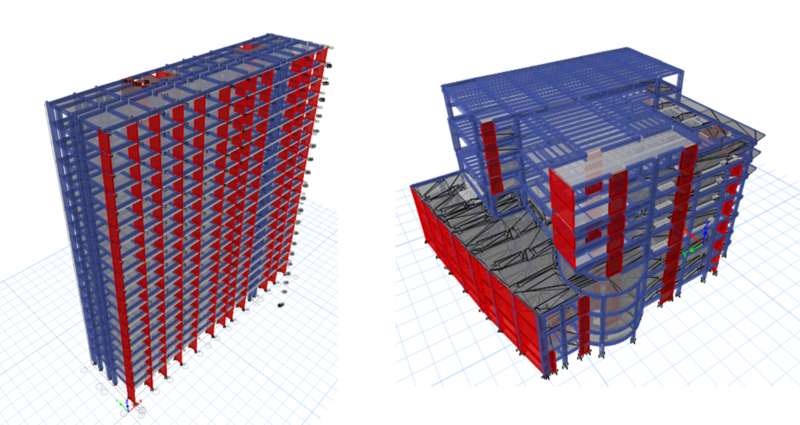 Developing a frugal seismic isolation platform for low-resource urban settings: It is estimated that over one billion people live in dwellings that are prone to collapse due to earthquakes, tropical storms, and other natural disasters. The consequences of such natural disasters are much more critical in resource-constrained urban settings with high population densities like in India. Although modern building codes and construction regulations that are intended to prevent buildings from collapsing exist, imposing, implementing, and enforcing such regulations are challenging in developing countries. The primary objective of this project is to develop new cost-effective seismic isolation platform (SIP) concepts that can be mass implemented for the most commonly designed buildings in urban settings in India. Currently, seismic isolation is costly and is mainly implemented in either high-end buildings or critical structures like schools and hospitals. Preliminary designs for several low-cost seismic isolation platform concepts were done based on current technology and construction practice in India. To validate the seismic performance of this proposed concept, large-scale experiments are underway at the Structural Testing Facility at the University of Toronto. The major advantage of the SIPs that were developed, which consist of a very low-cost and highly resilient layer that is built at the base of the buildings, is that they absorb the seismic energy that is induced by earthquake events at a fraction of the cost. This provides protection from earthquakes even if the buildings are designed and built with limited seismic resistance following current construction practices in India. Thus, the performance of these buildings to seismic action is greatly improved, not only ensuring that the buildings do not collapse, but also reducing structural damage to a point where the structure can resume its function quickly after a major seismic event. In addition, the proposed system is also engineered to provide protection against floods. 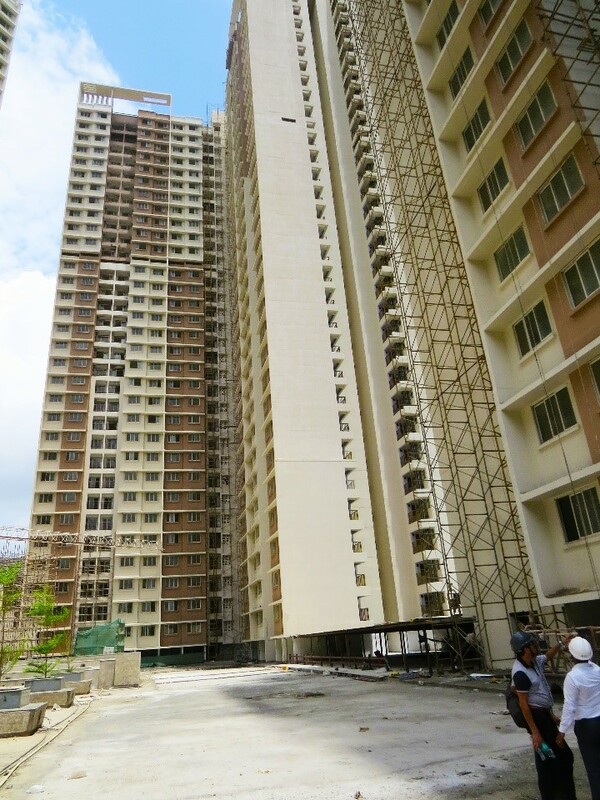 Investigating natural ventilation strategies to improve thermal comfort for multi-unit residential buildings in India: This project addresses the growing need for affordable cooling and ventilation systems in densely-populated multi-unit residential buildings in Mumbai, India. With long periods of extreme heat and high humidity, ventilation, cooling and dehumidification are the most important functions for building space conditioning systems in places like India. However, the challenge of a reliable supply of electricity, combined with the need for a low-cost solution, makes many conventional approaches to providing cooling in high-rise buildings impractical. The focus of the research conducted within this project was primarily the development of passive or low-energy cooling technology designed for deployment at the suite-level. In the past year, research has focused on examining the effect of wind catchers and solar chimneys to help improve indoor thermal comfort. Using air flow simulations conducted used measured wind speeds in Mumbai and thermal comfort calculations, the implementation of wind catchers and solar chimneys in multi-unit residential buildings was selected as the most applicable passive cooling solution. The combination of the wind catcher and solar chimney solution was able to reduce the total annual discomfort time by a minimum of 71%.